Your New Favorite Blog: Park Avenue. | The girl who loved to write about life. 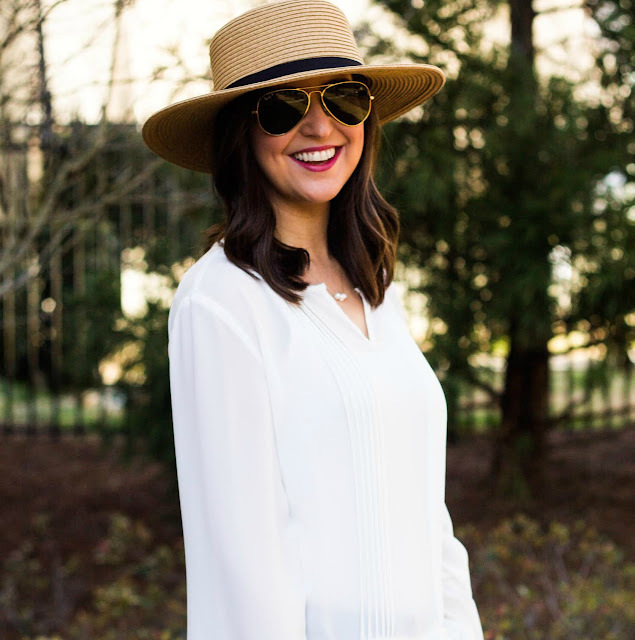 Meet Anna White, the gorgeous blogger behind Park Avenue! An elementary school teacher living in Nashville and a self-proclaimed french fry and coffee addict, Anna is one of the sweetest lifestyle bloggers you'll ever find! I asked her a few questions to help you get to know her better. Comments have been turned off so you can go stalk say hi to Anna instead! Click here to follow her on Bloglovin! You can also find her on Instagram, Facebook, Pinterest, Twitter, and of course, Snapchat. She's going to be your new favorite...so, you're welcome. Want your own post like this? Click here!